Gorillaz Share New Track 'Sorcererz' From Upcoming Album - GENRE IS DEAD! Over the weekend, Gorillaz played their headlining set at Germany’s Rock am Ring, their first live performance since the album announcement. There they treated fans to four new songs: the newly released “Sorcererz,” “Tranz,” “Magic City,” and “Souk Eye.” Check out footage of the new tracks below. The Now Now comes out June 29th. 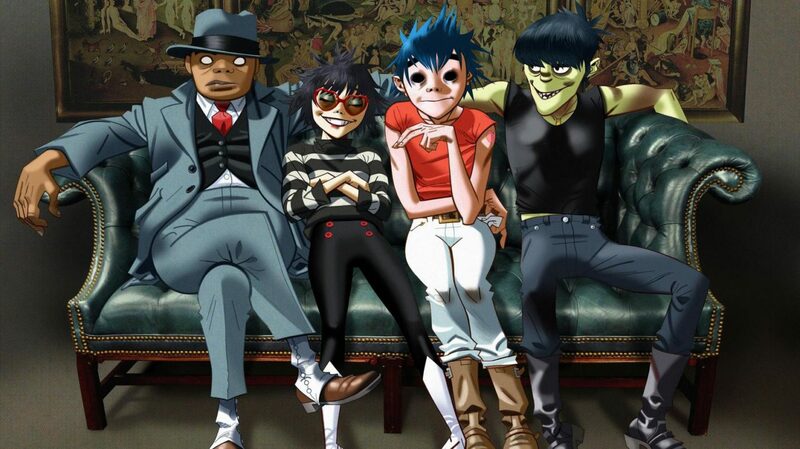 In support of the new album, the Gorillaz are hitting the road for a fall North American tour. Dates kick off October 8 in Toronto and wraps up with their Los Angeles version of the Demon Dayz festival on October 20. Find information for that here. Tickets for these shows go on sale tomorrow (June 8). Check out all their tour dates here.